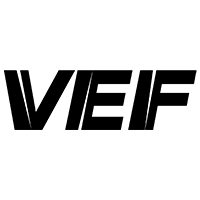 The League announced its wild card entries to the All-Star Game on February 17 in St. Petersburg. 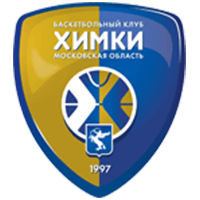 Khimki forward Sergey Monia and Nizhny Novgorod guard Ivan Strebkov received invitations to the Russian Stars team. 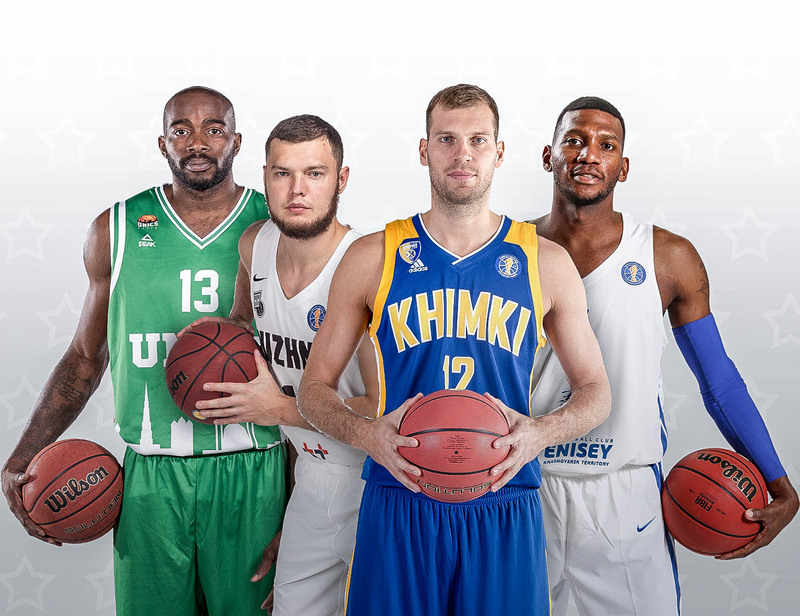 UNICS center Stephane Lasme and Enisey guard Anthony Hilliard were selected to the World Stars team. 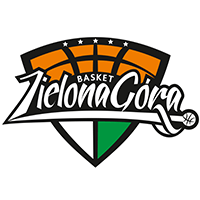 – The League looked at the voting results as well as a player’s individual accomplishments in determining the wild cards. 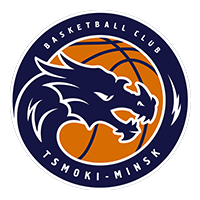 It’s difficult to imagine any Russian national team without Sergey Monia. Our All-Star team is no exception. 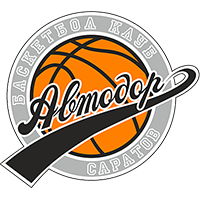 Ivan Strebkov is a key player for Nizhny Novgorod. He wasn’t able to go to the first All-Star Game in Sochi because of an injury. 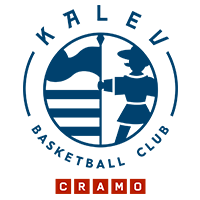 Now he’ll have a chance to distinguish himself in St. Petersburg. Stephane Lasme has been one of the biggest surprises of the season. 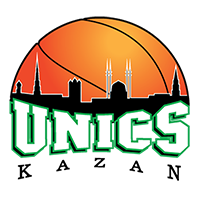 The UNICS center leads the League in blocks and forms an excellent duo with Spaniard Quino Colom, who will also be at the game on February 17. 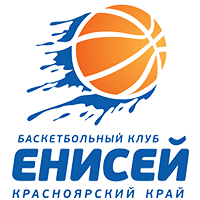 Enisey will be represented by its leading scorer, Anthony Hilliard, at the All-Star Game. He’s an exciting player to watch and will be a great fit for the show. 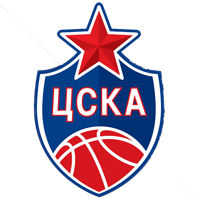 Russian Stars: Dmitry Khvostov, Dmitry Kulagin (both Lokomotiv-Kuban), Anton Ponkrashov (UNICS), Ivan Ukhov (PARMA), Alexey Shved (Khimki), Sergey Karasev (Zenit), Ivan Strebkov (Nizhny Novgorod), Nikita Kurbanov, Andrey Vorontsevich (both CSKA), Sergey Monia (Khimki), Artem Klimenko (Avtodor), Petr Gubanov (Nizhny Novgorod). 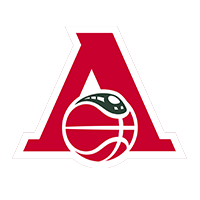 World Stars: Sergio Rodriguez, Nando De Colo (both CSKA), Quino Colom (UNICS), Codi Miller-McIntyre (PARMA), Anthony Hilliard (Enisey), Justin Carter (Astana), Mardy Collins (Lokomotiv-Kuban), Drew Gordon (Zenit), Coty Clarke (Avtodor), Frank Elegar (Lokomotiv-Kuban), Anthony Gill (Khimki), Stephane Lasme (UNICS).